Does your roof need repairs or maintenance? Get in touch with MTT Roofing Services, the highly qualified roofing professionals with 25 years of experience. 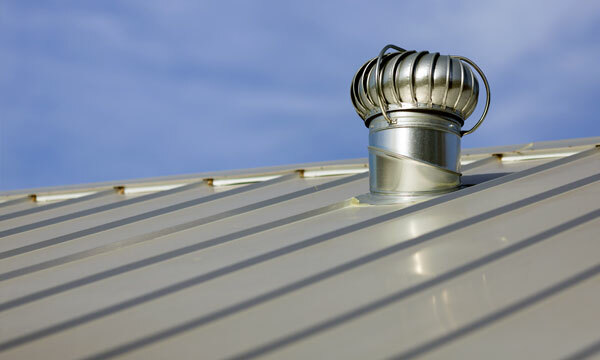 Our team is committed to providing commercial, residential, and industrial customers throughout Melbourne with excellent roof construction, maintenance, and repair services. As a locally owned and operated roofing company, we put a strong emphasis on customer service. Our team will always arrive on time, and we’ll work closely with you to ensure that all work is completed on time and to budget. With MTT Roofing Services, you’ll receive nothing less than the finest roofing services available. 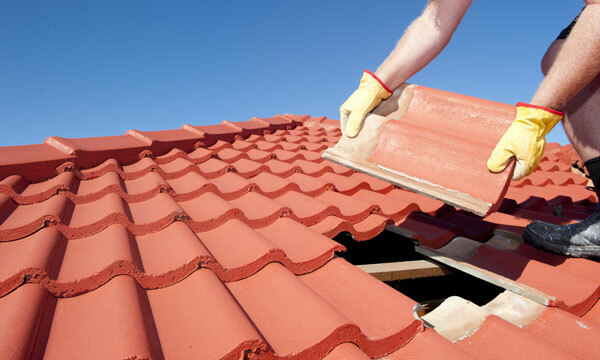 When it comes to roof maintenance and services in Melbourne, you won’t find a better company than MTT Roofing Services. Our team of dedicated roofers are fully licensed, insured and have the knowledge, experience and skills to complete flawless roofing work. We also offer a fast and highly effective emergency roof repair service. Contact us 24/7 and we will come to the rescue.